Minicoy Island is an island in the Lakshadweep, India. Locally, it is known by the name of Maliku. Maliku’s ancient name was Mahiladu which literally translates into women’s island. It is the second largest island of the Lakshadweep archipelago. 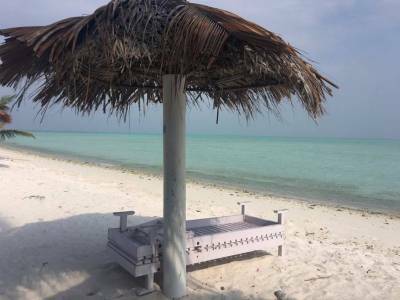 It also happens to be the southernmost amongst the islands of Lakshadweep. There is a lighthouse in the Minicoy Island which stands as a landmark of the island and was built by the British in the year 1885. Travelers are allowed to go right at the very apex of the lighthouse and have stupendous & scintillating view of the endless sea. It has gone on to become a great place of attraction and pride. This lighthouse is still in a functional state giving direction to the ships passing by. It is really difficult to describe the Minicoy Island in a mere few words, such is its great beauty and glory. 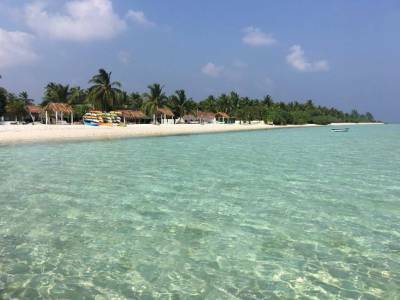 The culture of this island is altogether different from any other island in the Lakshadweep. 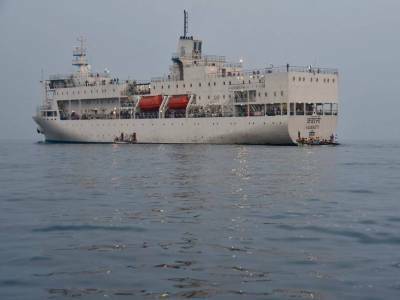 Minicoy has got a group of 10 villages which are known as Athiris. Minicoy is highly famous for its dance tradition, the lava dance which is performed during different festivals. Boat building and fishing are the basic occupations of the people of the Minicoy Island. 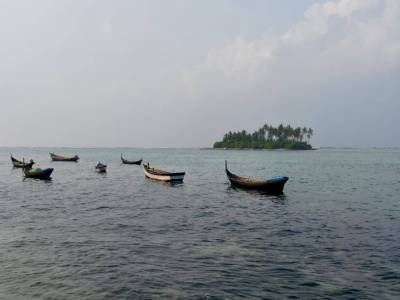 The fish mainly cultivated here is tuna fish Minicoy Island is located 368 kms away from Cochin, Kerala. The shape of the Minicoy Island is crescent. The language spoken in the island is Mahl and the verdant Minicoy Island. The marine animals found in the Minicoy Island are bull rays, Sharks, school of jacks, red snappers, turtles, napoleon wrasse, black snappers, sweet lips, barracuda, giant sweet lips and hump back parrot fish. As far as the conducive visiting time is concerned, while May to August is the rainy season; October to March is the ideal and perfect season for diving. 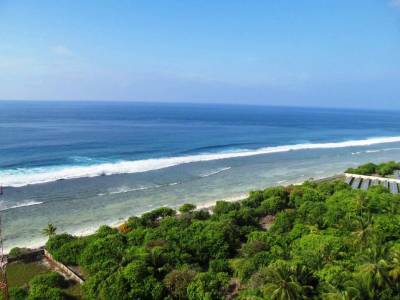 Get quick answers from travelers who visit to Minicoy Island.